Looking for a way to increase your milk supply naturally? 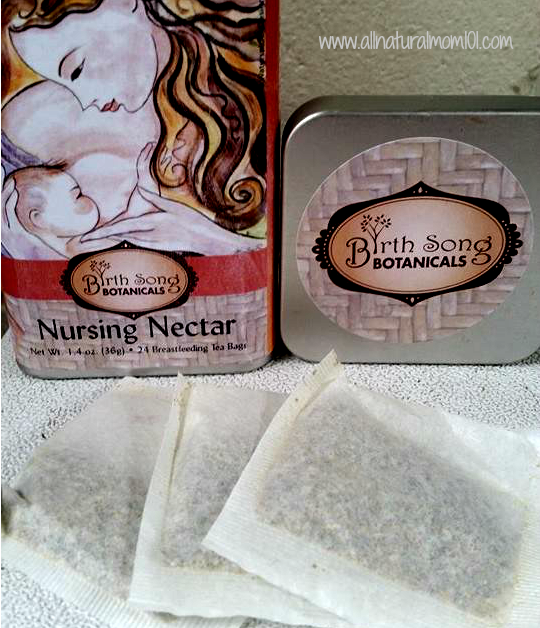 Nursing Nectar Organic Herbal tea by Birth Song Botanicals will do just that! 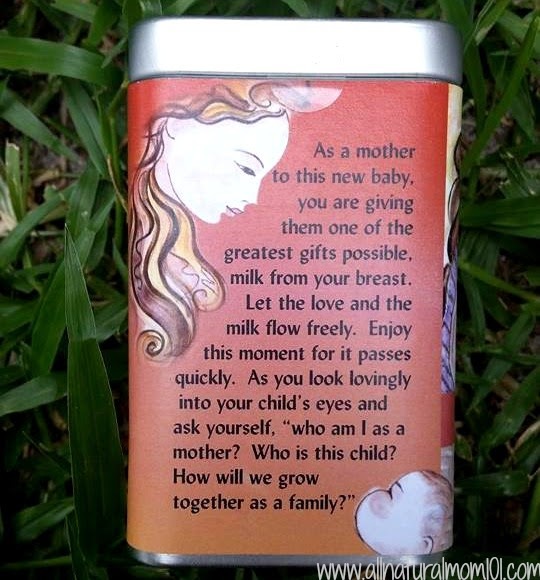 I was happy to be able to review Nursing Nectar once my baby was born because during my pregnancy, I loved Lady in Waiting Tea by Birth Song Botanicals. 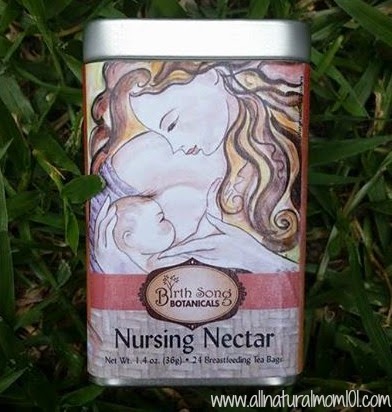 Nursing Nectar by Birth Song Botanicals is designed to help support and nourish your body while you produce milk. Helps keep you hydrated and promotes gentle digestion while maintaining a healthy and abundant milk supply. Each Tea Tin comes with 24 bags. I love the way Nursing Nectar tastes, it's so refreshing. I can tell that it helps give me a boost of energy in the mornings and I have a pretty steady milk supply if I drink 2 cups a day. 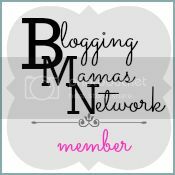 Connect with Birth Song Botanicals on Facebook! Disclaimer: I was given products in this post for the purpose of my honest review. I was not paid in any way to write this review nor did I pay for the product. 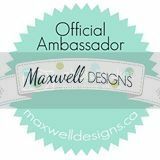 This review contains affiliate links. 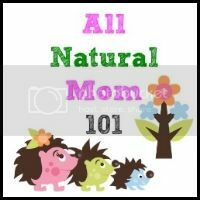 This review is sponsored by Birth Song Botanicals. 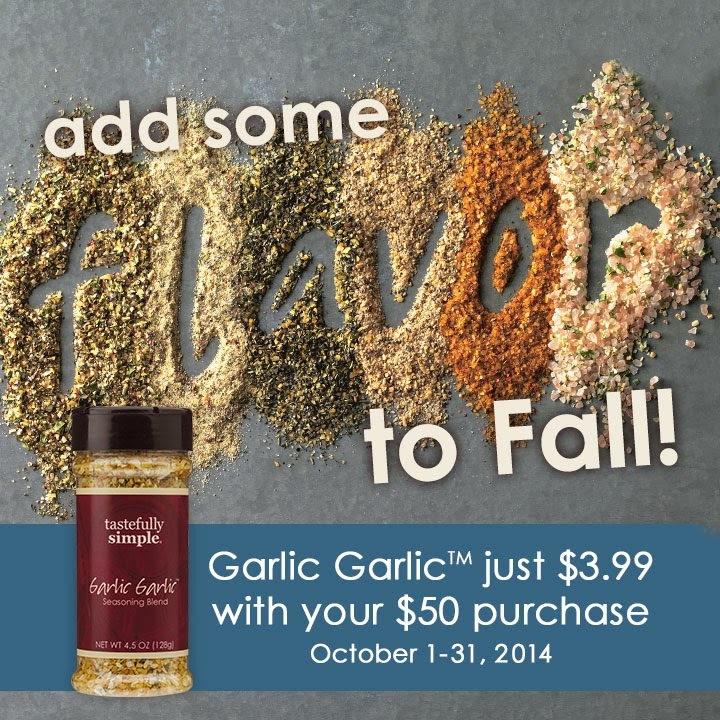 Here is your chance to try it before you buy it! 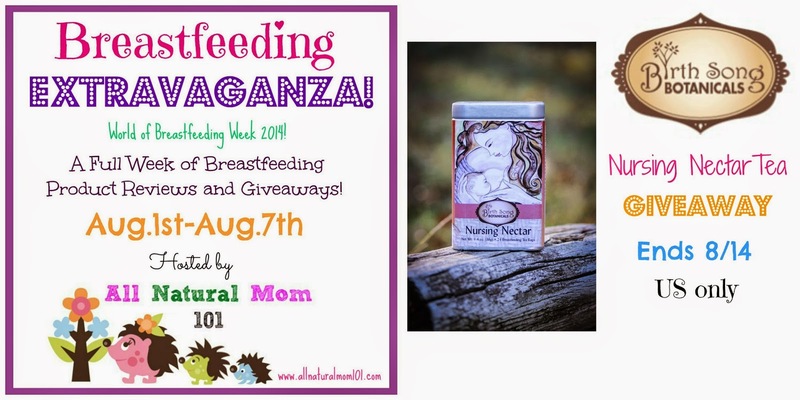 Enter to win one Tea Tin of Nursing Nectar Tea.